Friday, November 9, 1 – 2:30 p.m.
Healthcare decision-making problems are multi-faceted and require a robust human-technology interaction as a high-reliability system. 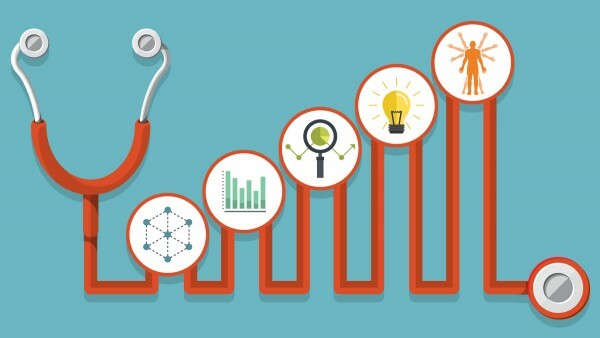 While healthcare systems collect tremendous amounts of data supported to better understand the care delivery and decision making processes, transforming the data into knowledge, and knowledge into actionable insight remain challenging. The objective of the Research Center for Applied Healthcare Analytics and Decision Sciences is to be the catalyst of healthcare analytics research connecting different disciplines within the Drexel research community and Hahnemann University Hospital by creating a data ecosystem to support: i) providers to leverage data to inform clinical decisions and advance patient care, ii) researchers to seek for large-scale grant funding, and iii) students to be trained in multi-disciplinary approaches. In this presentation, we present a selection of research studies that our multidisciplinary team conducted combining our skillsets of data management, engineering, computer science, human factors, design, and clinical translational research to tackle real-world health systems problems and providing hands-on learning opportunities and mentoring for students in multi-disciplinary approaches.